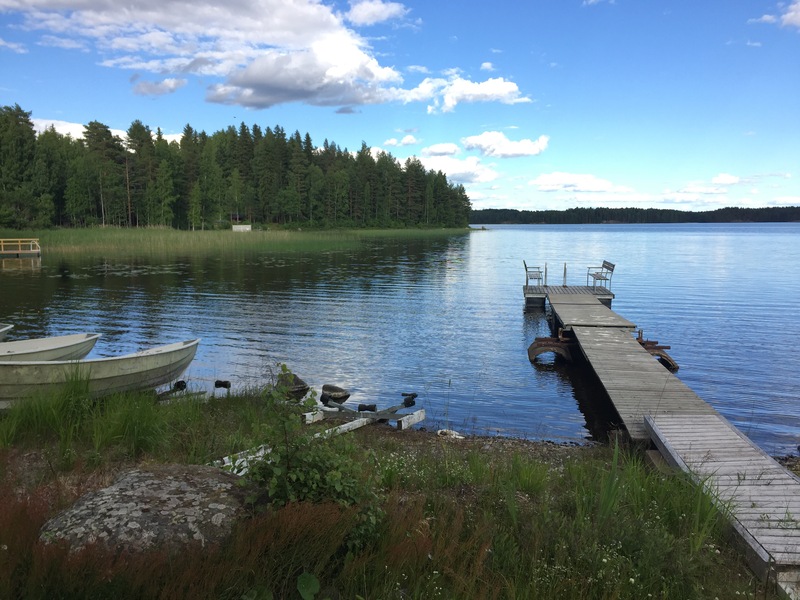 During my seven years in China, I go back to Finland every Summer. Just once had a longer stretch in between when I didn’t go. In many senses it’s the highlight of the year. It’s Summer holiday, visiting family, seeing friends and breathing fresh air. This Summer me and Anna spent 3 weeks and my husband 9 days in my hometown. Not nearly enough to see everyone, but I needed a week before work to battle jet lag. Summer was full of love. My little sister got married! First weekend we arrived, second was bachelorette party and third the big day. My husband got to experience a traditional Finnish wedding. We never had a wedding in Finland, only a small one in China back in 2014. Being back in Guangzhou is great too, it’s nice to come home no matter how humid it is. We’ve spent time as a family, which is a rare opportunity for us as we worked such a long hours during the Spring. Even started upgrading our small backyard! Next week it’s back to business! I’m very excited to see where my company Expat Chinese will go this Autumn. So many big things happening! 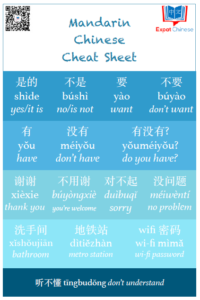 If you want to know more check Expat Chinese. Anna has exciting news too! After being at home with a nanny, she is now at the age of 1 year and 9 months going to daycare! She is so active and we hope she can have more activities and friends at daycare. I’m eager to see how this new chapter will go. August, we are ready for you! Last month, we spent one week in Finland with her family. Ohhh the picture reminds me of the cottage. I miss the sauna and swimming (2 mins in the cold lake) already. She will visit China with me soon. I showed her your blog so that she can have some idea of “a Finnish perspective of China”. Its her first trip outside Europe. I am really happy to see that you have moved to a new stage of life. Best wishes to you and your family.